Senator Marco Rubio sent a letter to Apple CEO Tim Cook this morning asking him why Apple did not immediately respond to reports about an app that sent browser data to Chinese servers by customers. Axios reports that Apple did not respond to customer feedback about an app, Adware Doctor, which apparently sent user data back to a server in China. 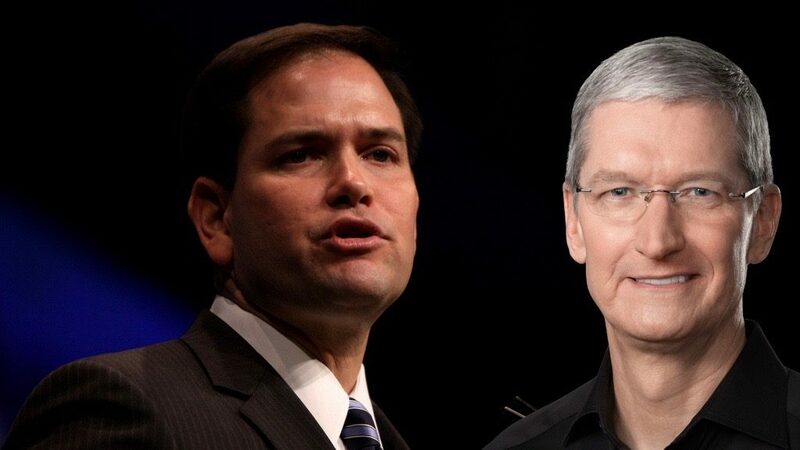 Now Rubio has sent a letter to Tim Cook in the hope of explaining why. Rubio argues that the delayed response should be a cause for concern for a company that is proud of privacy and security. The app has since been removed from the App Store. Rubio voiced his concern that Apple did not make public efforts to address security and privacy issues with this app until reports on the secret distribution were made public. The app has since been removed from the App Store. Apart from a statement, Rubio wants to encourage Apple to carry out a more intensive and thorough screening process for its apps, so that this can not happen in the future.